As art educators, we all stay extremely busy; writing lesson plans, prepping and organizing, teaching, mentoring, exhibiting student work, advocating for art education and then waking up to do it all over again. And I don’t know many art educators who don’t love every bit of this wonderful, busy lifestyle. Several years ago, after my own children moved off to college, I started to question whether I could keep this excitement going and considered how to take my passion for teaching kids through the visual arts into an after-school experience. Here are 6 ways you can turn this dream into a reality. 2. Locate a studio space. 3. Plan convenient dates and times. 4. Consider your clientele as you plan your lessons. It’s imperative to do your homework before embarking on this adventure. As a first step, ask your community if there is a need for after-school art classes. Often, although the arts are valued, students are spending far less time in art class than people realize. Perhaps it’s because elementary students have so many specials to rotate through. Or, maybe it’s because middle school students are forced to choose between art and music. Whatever the case, it’s probably true that there are students in your school community who want more art! Once you identify a need, determine your vision and how many students you’re willing to work with to ensure it’s worth your time. You’ll need to find a space to hold your after-school art classes. While your classroom or that of a nearby school would be ideal—and a way to avoid costly fees—it may not be in the cards. Don’t fret; there’s always a Plan B! Local coffee shops, galleries, or art centers are great places to start. Reach out and see if they would be interested in a partnership. Offering 10% of your earnings to “rent” their space can be mutually beneficial. You get a relatively inexpensive location to host your classes, and they enjoy increased patronage. As a bonus, they may be willing to exhibit some of the art created by your students right in their place of business! The next step to successful after-school art classes involves time and planning. You will want to think about the best time of the year, day of the week, and time of the day in order to meet the needs of your population. For example, spring and fall are often busier times of year for families. Sports schedules and school activities may already occupy a lot of time. Consider reaching out to local schools and rec centers to see what activities are already in place as you plan your classes. Engaging your community with a quick survey is another excellent way to hit the sweet spot and offer the most convenient classes. Early evening classes or even Saturdays may be the best way to serve your community. When teaching visual art after-school classes, a lot will depend on your clients. You’ll need to consider their age, ability, and what they are primarily looking for. In areas with arts-based high schools, middle school students may be hoping to pump up their portfolios and interviewing skills. Homeschool organizations may be looking for a more specific curriculum designed for elementary, middle, and high school students. If your community has few visual art classes, you may be able to start from scratch. Plan fun lessons based on the elements and principles, art history, or even open studio classes where students can experiment with media and work in their journals. Knowing your clientele will be key to planning successful lessons. Just like at school, it’s imperative to order supplies for your upcoming classes early. Because this is an extracurricular class, parents often prefer to have supplies provided as opposed to providing a supply list. Purchasing materials yourself ensures you have exactly what you need on hand for each student. Consider ordering basic dry media first and adding wet media as your class and students progress. The following lists will help you get started. Keep a careful eye on your budget as you order—you want to make money, not just spend it! Your time and creativity are worth a lot. Be sure to incorporate a reasonable “supplies fee” for your course, and ask for donations. You never know what you will get unless you ask! Some art ed companies will work with art teachers who have limited funds or who are starting to teach on their own. If you don’t advertise, you won’t be successful; it’s that simple. And, the earlier you get the word out, the more successful you’ll be. One option is through flyers e-mailed to local schools. Administrators are often happy to share opportunities for students to engage in learning with a certified, passionate educator. 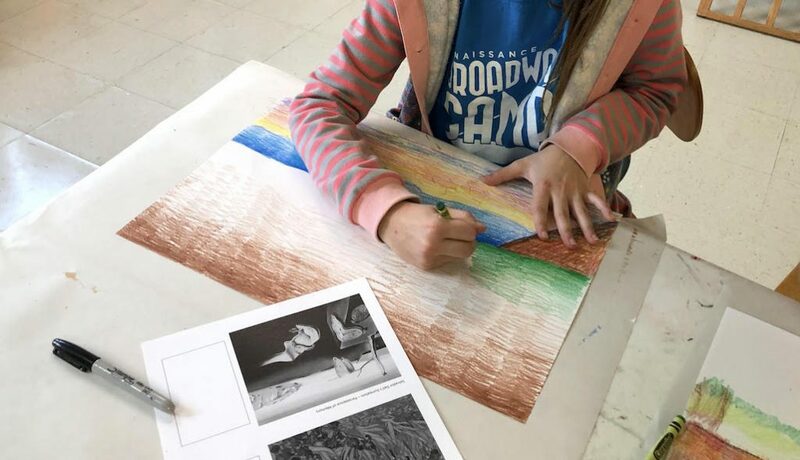 After-school art classes are a fantastic way to advocate for the arts within your community, so be sure to include information about yourself and why the visual arts are more important now than ever! If your program is successful, it may turn into a summer art camp, and the next thing you know, you may be able to retire early! Teaching after-school art classes and summer school art camps have been some of the best things I have done during my career. Even in my state of semi-retirement, I continue to teach one to three days a week because art matters and our kids are worth it! Although it takes some careful planning on the front end, teaching after-school or summer art classes are some of the best ways to engage students and communities. Wouldn’t it be amazing if after-school and summer art classes sprung up everywhere across the globe? 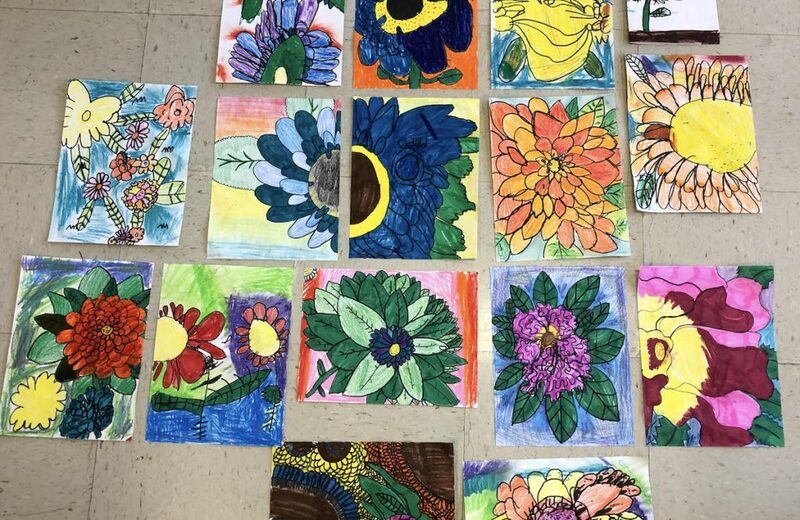 Have you considered teaching after-school art programs? Do you do any summer art camps or tutoring during your free time? The post How to Set Up an After School Art Program appeared first on The Art of Education University.